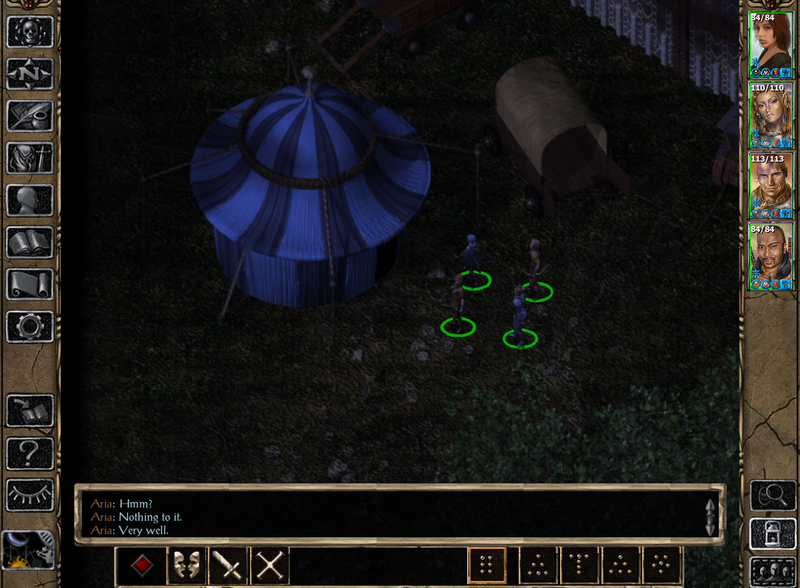 This mod adds five new bard kits and a new merchant to the game. Four bard kits are available as separate components. ABETTOR OF MASK: Contrary to popular belief, the trickster god Mask’s favor extends past those who walk the path of stealthy arts and trickery. The Abettor is a faithful Maskarran, a deceptive agent of the Lord of Shadows whose gall is tested through tasks that typical bards would balk at due to their dark natures. DANCER: The dancer is an entertainer, an acrobat and a surprisingly dangerous combatant when drawn to battle, emphasizing speed and agility to confuse and unnerve his opponents while inspiring allies to fight with increased confidence. STORM DRUMMER: Storm Drummers are particularly powerful bards whose music has the power to summon lightning storms. Their drums and booming voices, loud as thunder, can unnerve both enemies and allies alike. However, their unique abilities have led them to shun metal weapons and armor in order to optimize their abilities. TROUBADOUR: Troubadours are musicians that specialize in lyric poetry. Their songs are often of chivalry and courtly love. In adventuring, troubadour bards are valuable due to their proficiency in healing spells, including songs of rejuvenation that protect their comrades. Women that choose the profession of the troubadour are usually known as trobairitz. DEATHSINGER: A morbid class of bards, deathsingers take pleasure in singing tales of the macabre, and their magical songs are capable of raising the dead from their graves. This component can only be installed in BG2:EE. 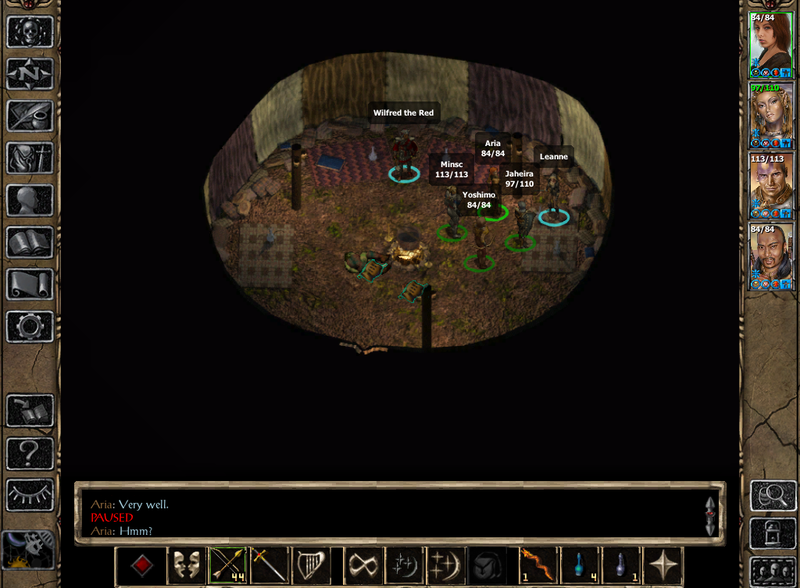 It adds a dozen new items, mostly intended for bards although a couple can also be used by other classes. All items can be bought at Trademeet from a new merchant, Leanne the bard. She can be found in Trademeet, within the blue tent outside of the city. Location here. Additionally, the PC can purchase one of two legendary weapons only usable by bards for a very high price. In order for her to offer these weapons, the PC must have an ‘extreme’ reputation (i.e. 20 or 1 reputation). If the PC is a bard, Leanne will offer the weapons at a significant discount, albeit the end cost is still pricey. 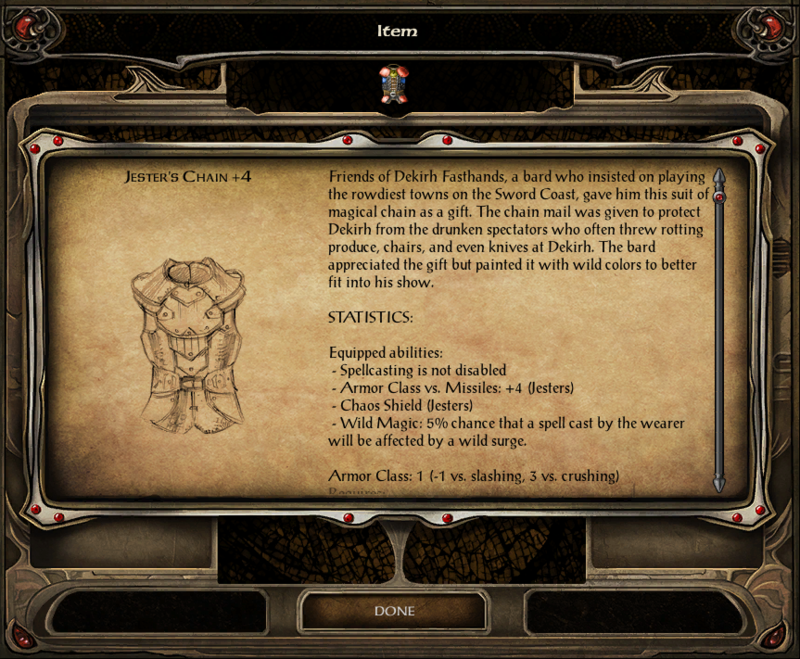 Item descriptions here. Additional component: Jester’s Chain for Jesters: The Jester’s Chain is massively disappointing for two major reasons. One, its intended users, jesters, can’t wear it very well due to it disabling casting. Two, it’s pretty garbage, especially for the number of tokens you need to give up to acquire it. This is a major error that must be fixed. The improved jester’s chain no longer disables spellcasting and provides a jester with an armor class bonus vs. missile weapons. However, the armor may be unpredictable – the wearer has a small chance to cause a wild surge with any spell they cast while wearing the armor. Fortunately, jesters gain a slight edge by having the protection of a Chaos Shield. Also, the armor is now significantly more colorful. No self-respecting jester would settle for less. In-game description and statistics here.